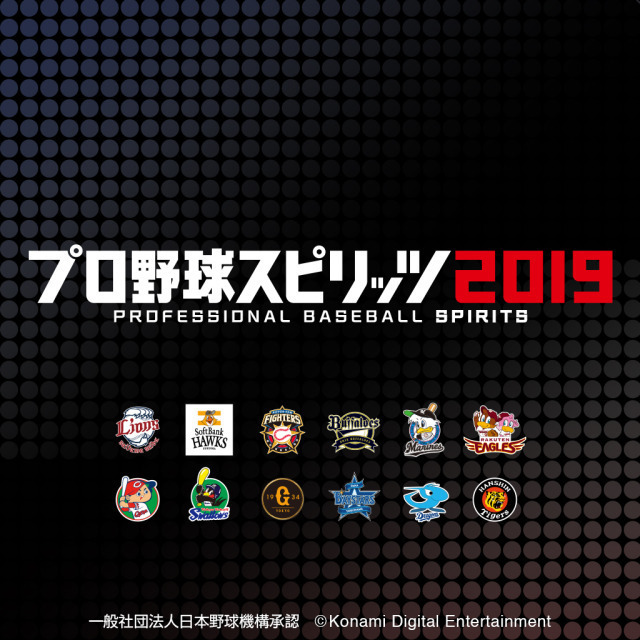 Pro Yakyū Spirits returns after a 4 year absence. 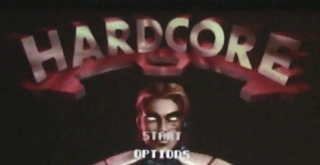 Run and Gun for the Sega Genesis that was cancelled shortly before its release. 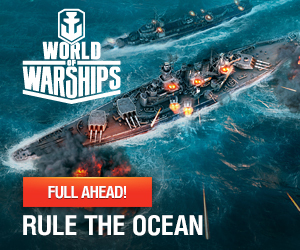 The game will be released in 2019 by Strictly Limited Games and Analogue. 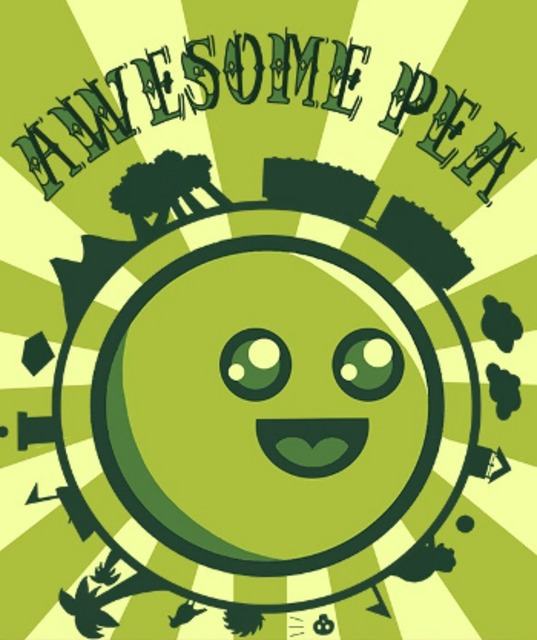 A trap-heavy 2D platformer with a 4-color "Game Boy" aesthetic. 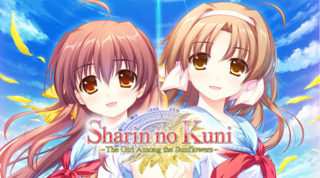 An English compilation containing both the Sharin no Kuni visual novel and its fandisc content combined into one release for the PC and PlayStation Vita. 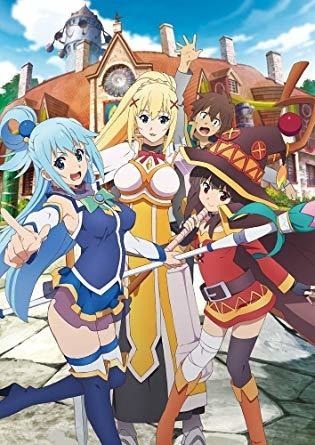 A visual novel based on the light novel series by Natsume Akatsuki. 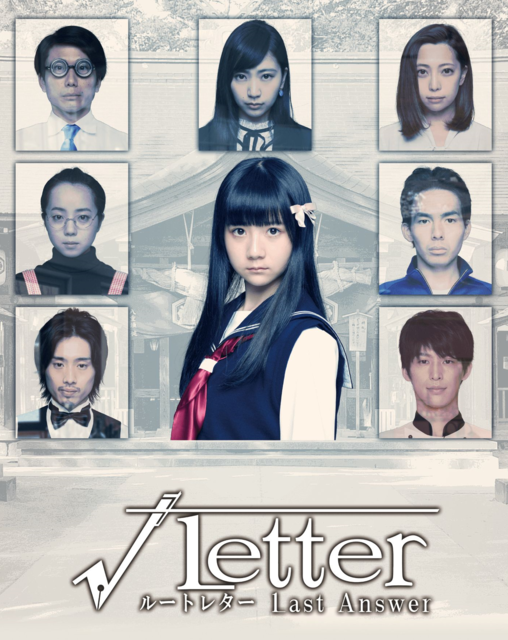 A remake of Root Letter that features live-action footage and photographs, while including an option to play with the original artwork. 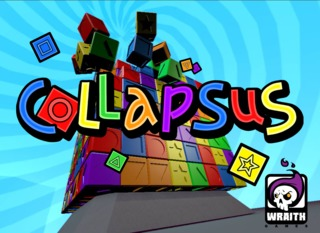 Collapsus is a block breaking puzzle game for mobile devices.